To try make the story more readable of how we journeyed from coast to coast. 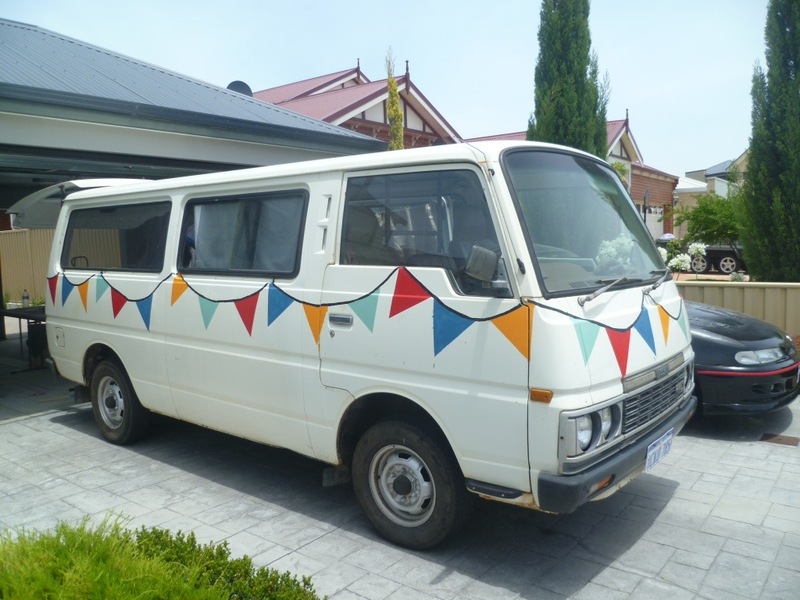 And he took us 4000km regardless he’s an 80s Nissan. Who quick to sell passed him on for less than his worth. But for $800 we weren’t expecting agile. (In fact, just driving round the block again is probably wise). And that was before we’d even started renovation. Knowing that we’d soon be leaving Bangkok to travel through Cambodia, Vietnam and Laos, our Thai meals were numbered! 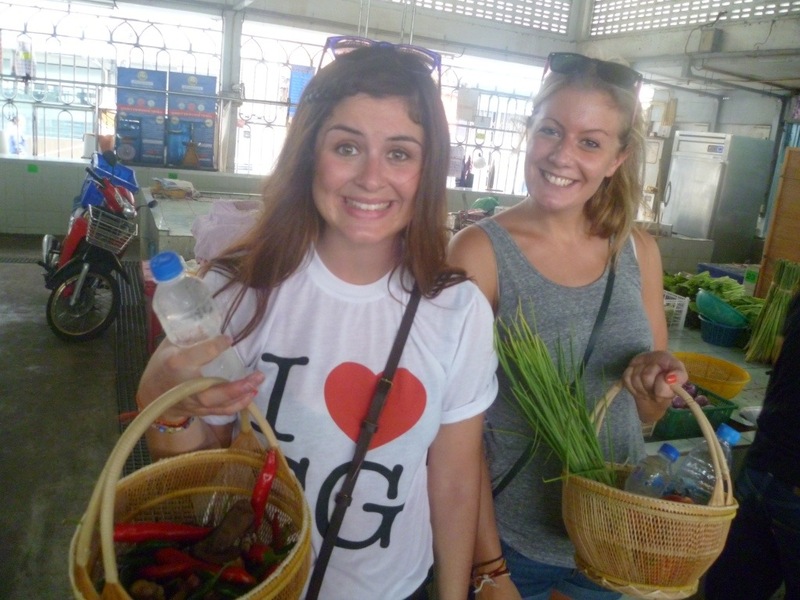 There was no way we could leave Thailand without learning how to cook some of our favourites. 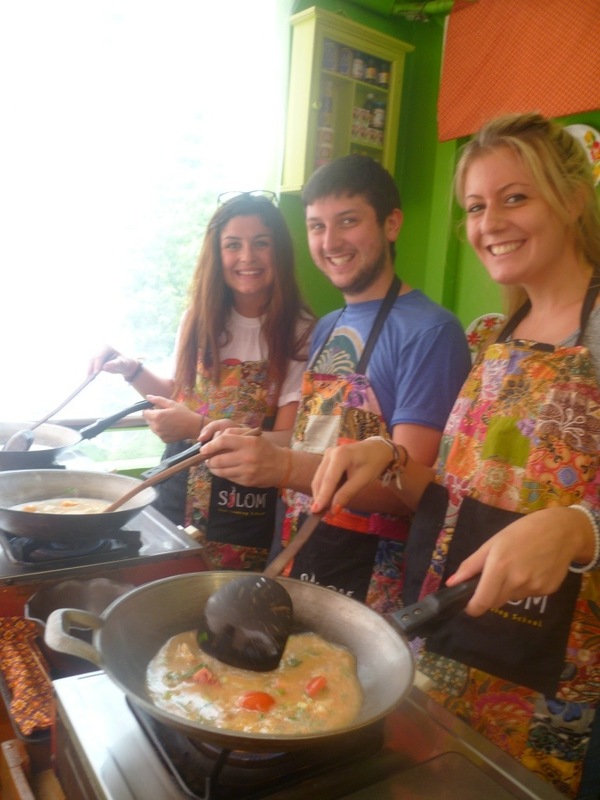 With Tate in tow, we booked a day’s course at Silom Thai Cooking School, costing just 1000 baht each. This even included a trip to the market to buy all our ingredients. Part Santa’s grotto, part rustic kitchen, Mr Jones’ Orphanage seems to encompass everything we loved from childhood – wooden toy trains, cold milk and of course chocolate upon chocolate with extra whipped cream! Based upon the idea of a child’s fantasy orphanage, this over-the-top dessert cafe is a whimsical and indulgent escape. 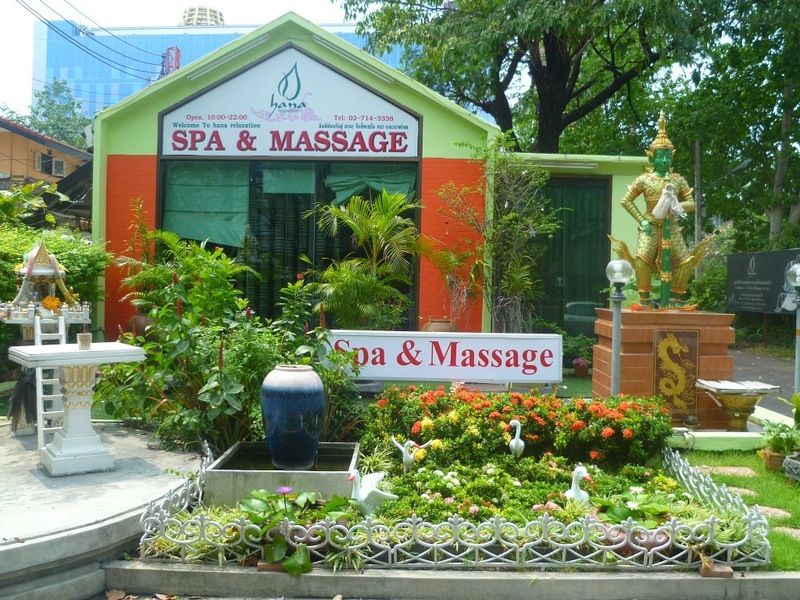 Other than ‘you must have one’, we hadn’t heard much about Thai massages prior to our initial experience. The first thing you should know about massages in Thailand is that they are not gentle. The classic ‘Thai massage’ is a series of harsh (and sometimes painful) stretches and bends, rather than soft skin strokes. Whilst it may feel like you’ve just paid to be beaten up, you will feel ‘looser’ and more supple afterwards. If you are wanting a more gentle approach, try an oil or aromatic massage; but be warned that a surprisingly severe amount of pressure is still applied. Our most recent oil massage included small punches, clicking of joints, being kneaded with elbows, and a slap around the head. They will not only use their hands and elbows, but feet and knees too! One of us (Charlotte) dozed off mid-massage, only to awake and discover herself intertwined with the masseuse whilst being bent in half. 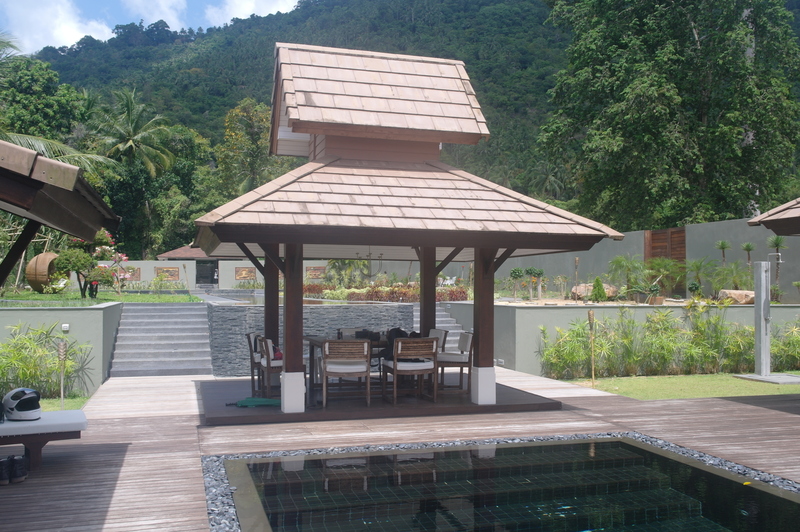 Secondly, Thai masseuses rarely focus on just the part of the body of which you have requested. Recently we have had the backs of our legs pummeled during a head massage, fingers pulled during a foot massage, and only today in the middle of a ‘light shoulder rub’, had the entire body pulled into a strange crab shape (Sarah). Travelling from Mexico on three different planes did very little to stop us jumping in the car and going out to explore Vancouver the second we arrived. We had researched attractions and saw that Capilano Suspension Bridge Park gave some of the most impressive and classically ‘Canadian’ views around. The park consists of the 230ft high bridge crossing, a treetop adventure (probably better suited to small children than us wobbling along) and a chance to step out over the void on the transparent edge walkway – just a little frightening! Back across the bridge there is an excellent cliff walk that can satisfy those who want something a little more solid beneath their feet, but still want the photogenic views. Be left in no doubt that the way of life here lives up to its reputation – work hard (ish), play hard! For large crowds, dance anthems and free flowing alcohol, you belong in Cancun rather than here. However, that doesn’t mean that Isla Mujeres doesn’t have enough of a nightlife of its own. It’s easy to find Mariachi bands, salsa nights and street performers along the main beach and high street, but if you’re looking to really party, the general consensus is that Pocna hostel is the place to go. As Isla Mujeres is only 7km long, there is little need for cars and golf buggies are without a doubt the easiest and most fun way for visitors to bound around. It should cost around 550 Mexican pesos for 24 hours, but there are loads of places offering them so don’t be afraid to bargain. Don’t forget, the laws of the road still apply – don’t drink and drive! We’ve seen several arrests and a couple of quite nasty accidents so be careful.